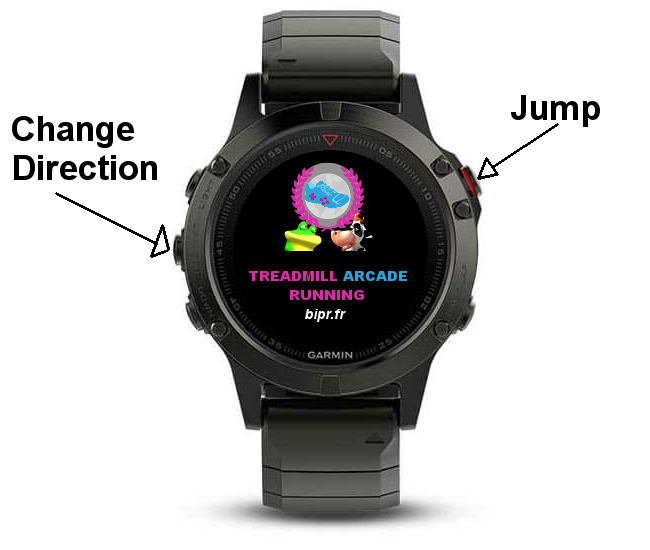 Garmin who is a worldwide well known sports and fitness devices manufacturer and like footpods or smartbands, why not using yous their watches to be able to play Arcade Running video game on a Treadmill ? Among the many features these devices can offer you, there are accelerometers and Bluetooth communication... In addition, there is the possibility to create custom applications with connect IQ, so let's do it ! Arcade Running Speed Transmitter was built with Connect iQ 1.3, please check that your watch firmware has been updated and is compatible. For example, if you have a Forerunner 920XT, your firmware version should be >= 8.1 or it won't work. Finally, be sure that your phone is compatible with Bluetooth Low Energy, that Bluetooth is activated and click on the Search button to scan for devices. Select the right device among the list and click on the save button. In order to transmit running speed to your phone, you need to use additional connect IQ app Arcade Running Transmitter on your watch. You need to start it manually before you start to run. 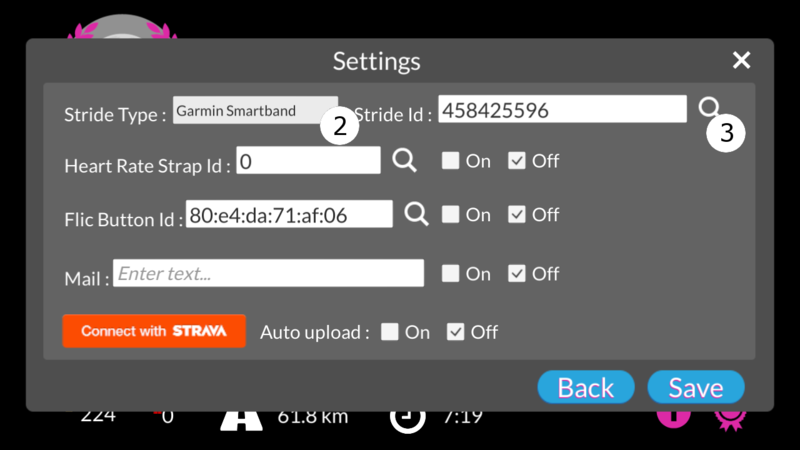 When you want to use it, you have to start Arcade Running Speed Transmitter before you begin with your workout, otherwise, your Garmin device may not be detected. Transform your Gamin watch into a gamepad and play like in every video game. Jump while pressing start button and change direction while pressing previous page.